Rent a mobility wheelchair for North Phoenix and all surrounding areas. 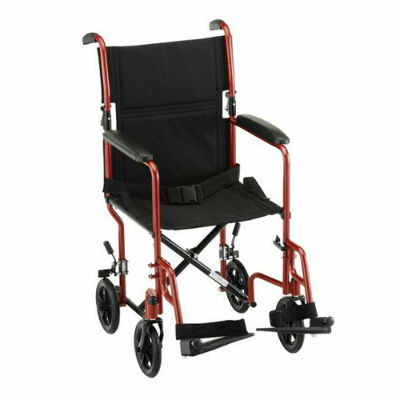 Our standard models can carry users who weigh up to 250 lbs and come with detachable leg rests. 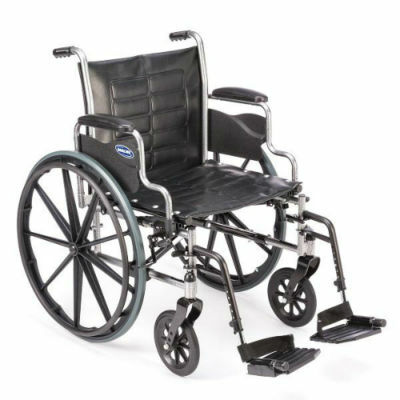 Our heavy duty wheelchairs come with a wider seat base and can carry users who weigh between 250 and 450 lbs. Composed of vinyl material and removable arm rests, they can be stored and traveled with for convenience. Transport chairs are ultra-lightweight and weigh only 23 lbs. They do not have the wheelbase to wheel yourself so you will have to be transported by a companion. These are perfect for doctor’s appointments and meetings. Rent a high-powered electric wheelchair with joystick control. Also known as power-chairs, these electric wheelchairs have a tight turning radius, and a joystick assembly that can be mounted on either side of the arm rest. AZ is home to some of the most beautiful weather year round and is a great spot for many different travels. Reserve a mobility wheelchair or an electric wheelchair to scoot around and have it delivered straight to your residence, or pick up from our office at 3131 E Thunderbird Rd Ste #42, Phoenix, AZ 85032. We are just off the 51N and right next to Walgreens. How do I Rent a Wheelchair? Renting a manual wheelchair or an electric high-powered wheelchair with One Stop Mobility is easy. Simply call us at (602) 493-0509 to make a reservation or fill out the online request from below, and a representative will get back to you to finalize the booking. Yes. We charge a one time $45 delivery fee that includes both delivery and pickup. We deliver to all the surrounding hotels and residences in the Arizona valley and to all surrounding locations such as Scottsdale, Chandler, Gilbert, Mesa, Peoria, and wherever else you may be staying. Alternatively, you can schedule an office pickup and return at no charge. If however, you can’t pick up from our office, simply let us know and we’ll arrange a date and time for your delivery and pickup. Renting a wheelchair has never been easier! How Long Do the Batteries Last on the Power Chair? Our power wheelchairs, commonly also referred to as electric wheelchairs, or mobility power-chairs, come with high quality sealed lead acid batteries that give the average driver a charge range of up to 12-15 miles, depending on the users’ weight, height, driving surface, if the power-chair is fully charged or not, etc. Charging the night before is of the upmost importance so as to ensure a proper drive range for the day. The biggest complications with electric power-chairs occur when the user fails to have it fully charged and ready to go for the next day. As long as the batteries are fully charged and maintained, you’ll be good to go. Our recommended charging time is between 8-10 hours if fully depleted, or until the green light indicator on the charging unit turns on. 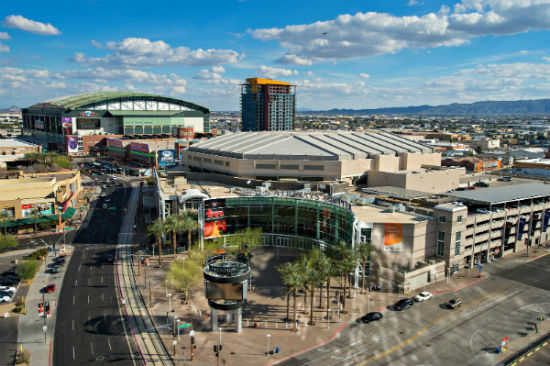 Scottsdale, Sun City, Mesa, Chandler, Tempe, Peoria, and more!